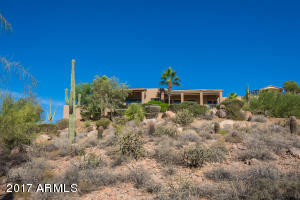 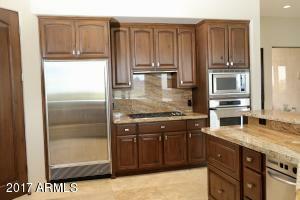 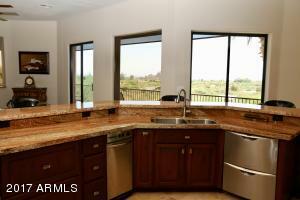 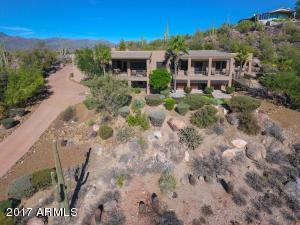 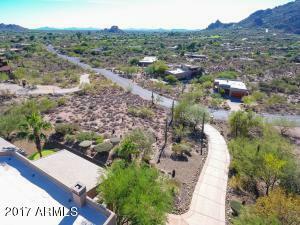 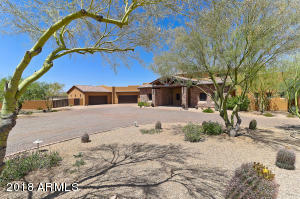 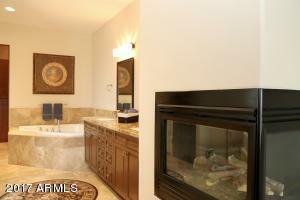 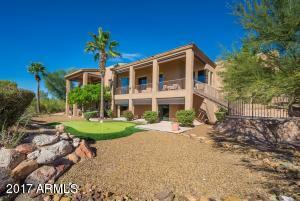 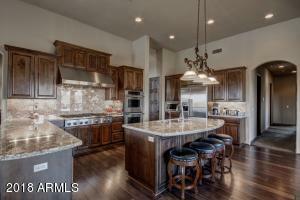 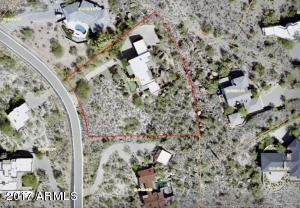 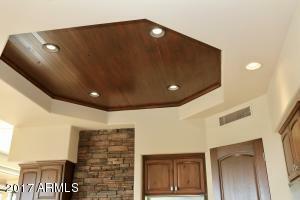 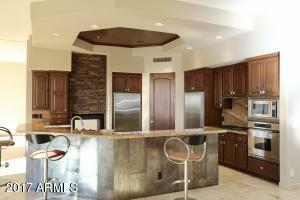 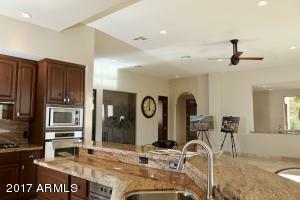 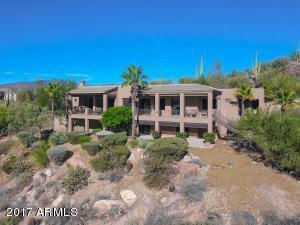 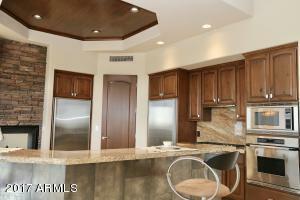 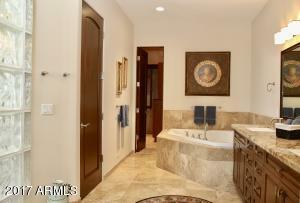 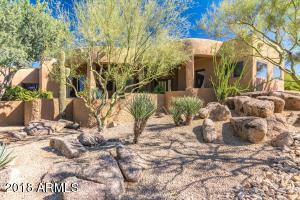 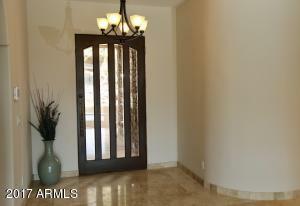 This 4 Bedroom 3.5 Bath home Features 4700 sq. 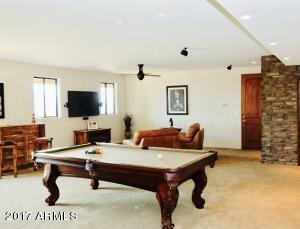 feet on two levels. 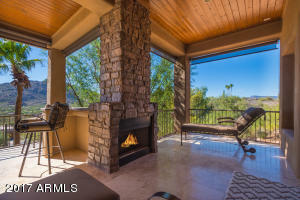 The main level has a 2 car garage Master suite with a fireplace, outside patio with it's own fireplace, Living room, Great room that opens up to the kitchen, Office, Second master bedroom that has it own patio and Laundry room. 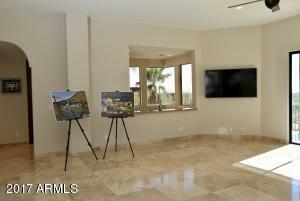 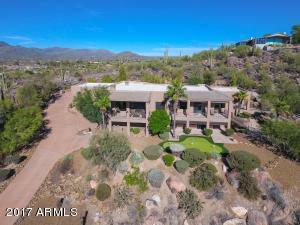 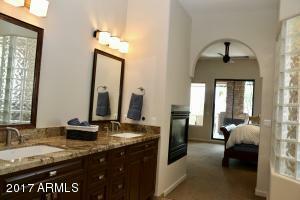 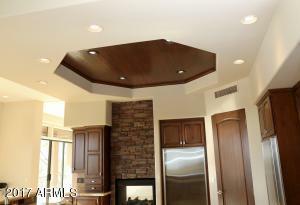 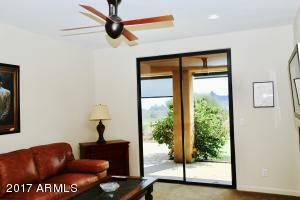 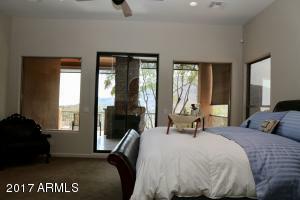 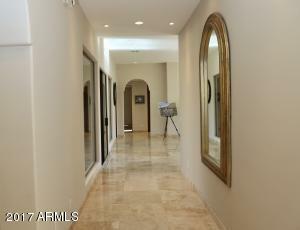 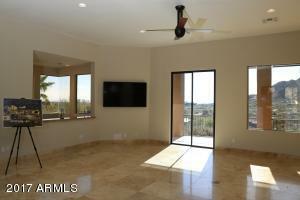 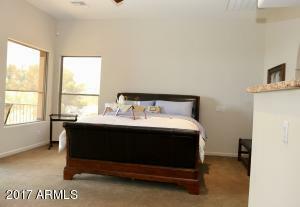 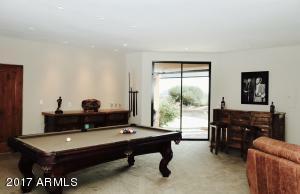 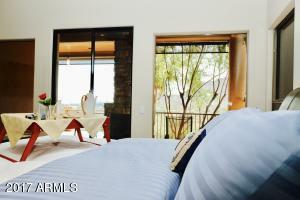 The second level has it's own great room, Bathroom, Bedroom and 2 car garage. 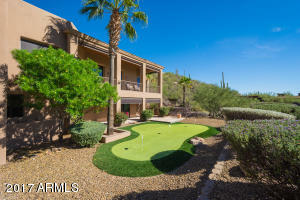 Putting Green. 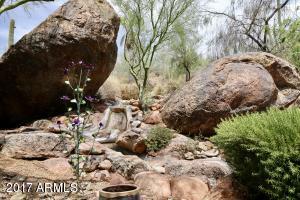 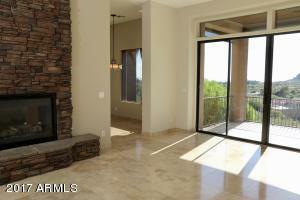 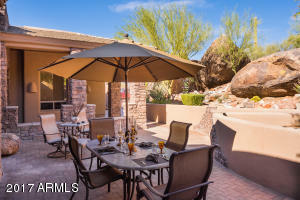 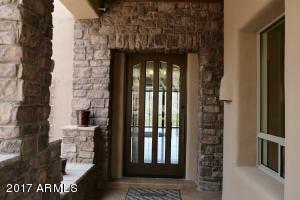 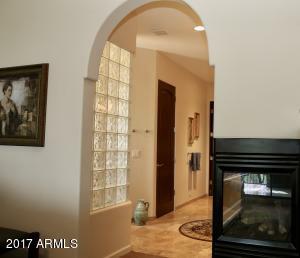 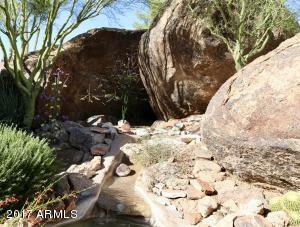 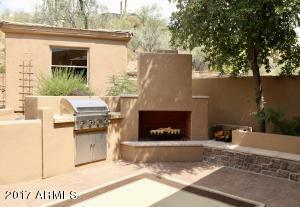 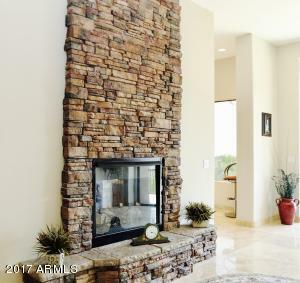 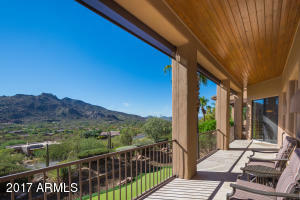 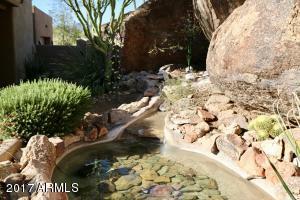 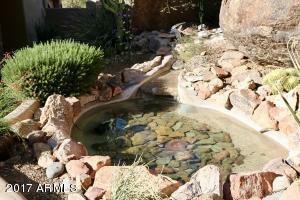 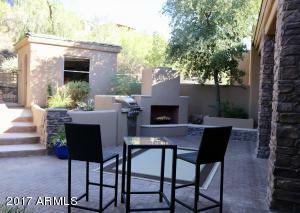 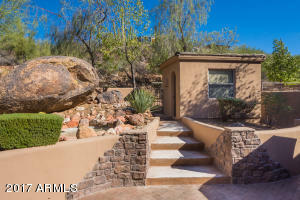 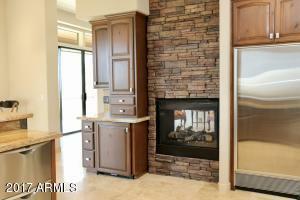 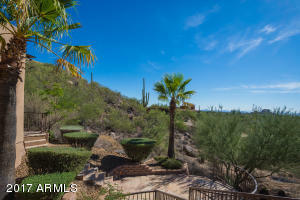 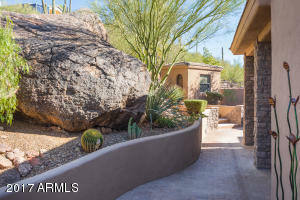 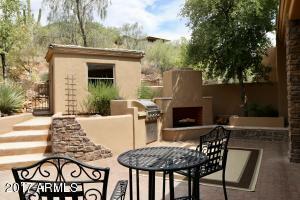 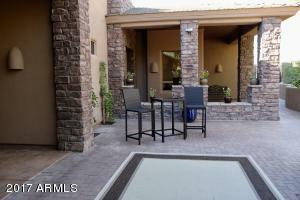 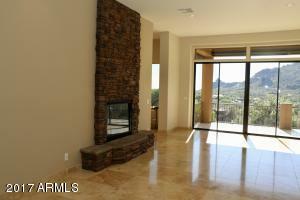 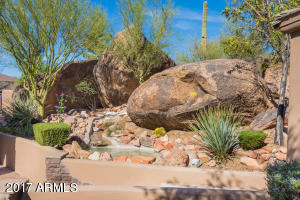 The entry courtyard is gated with a Boulder Waterfull, Fireplace and Built in BBQ. 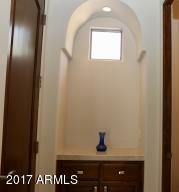 Along with a Art studio. 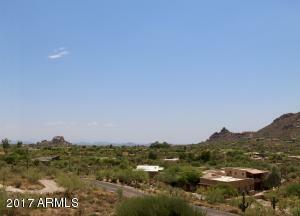 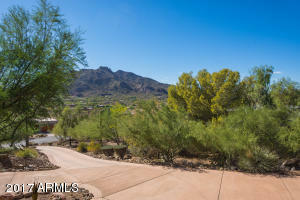 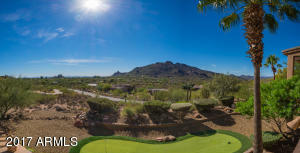 and VIEWS of City lights and Boulders Golf Course along with Black Mountain.